The main characters of the original My Sassy Girl were played by the one and only Jun Ji Hyun and Cha Tae Hyun who both rose to fame after the movie was released. 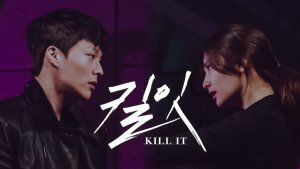 The movie was so popular all over Korea that a lot of remakes have been made. This 2017 remake of My Sassy Girl is the second Korean remake after the movie remake with Song Victoria. There are also Japanese and Chinese remakes of the movie. The currently airing SBS remake has 32 episodes. This is our sassy girl. 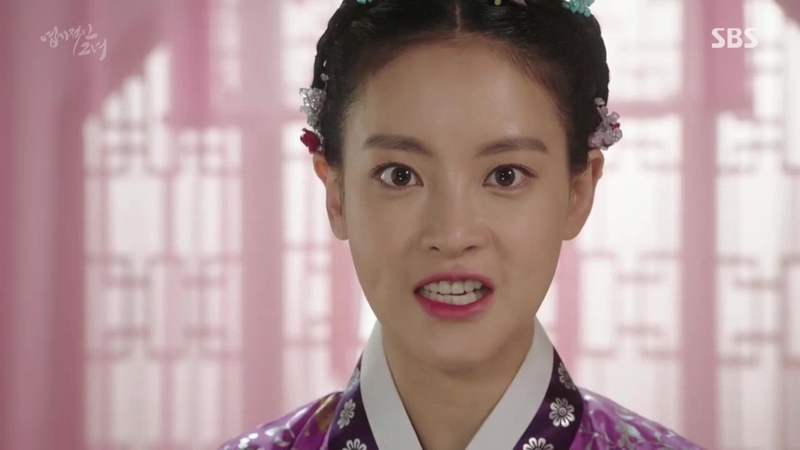 She is being played by Oh Yeon Seo. 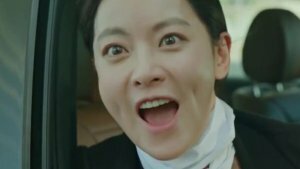 I personally like Oh Yeon Seo because I've watched her in Come Back Alive Mister, where she was funny as hell. 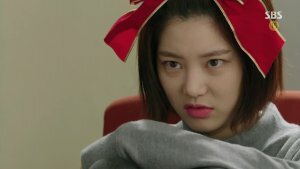 For me, she somehow matches Jun Ji Hyun's original sassy girl because of her personality. Plus, her dimples are extra cute! Our Princess Hyemyung is a very sneaky person. She sneaks out of the palace at night and roams around the city... well, and she also drinks. Her first meeting with Gyun Woo was similar to the original version. He brings her to a "motel" (or inn because this is set in the Joseon era) since he doesn't know where she lives. I found their first encounter so funny because both have this natural funny nature. Despite the outrageous personality of the Princess, she has a soft spot for her little brother. 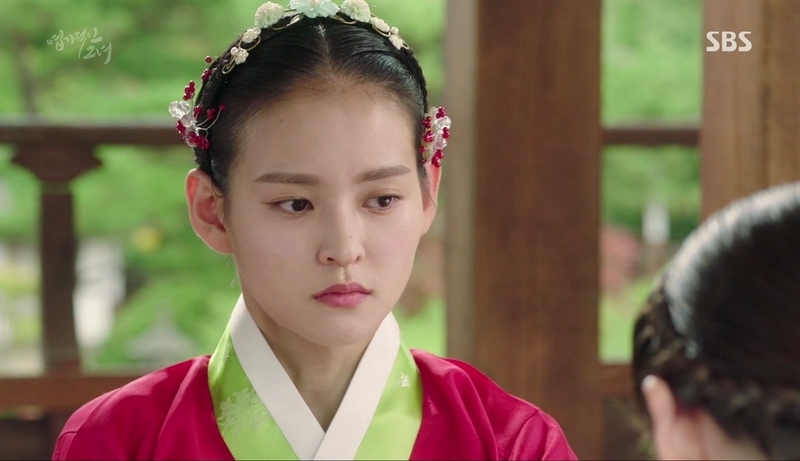 The adorable Yong Pal traveled back in time to become the son of one of the ministers of the King. 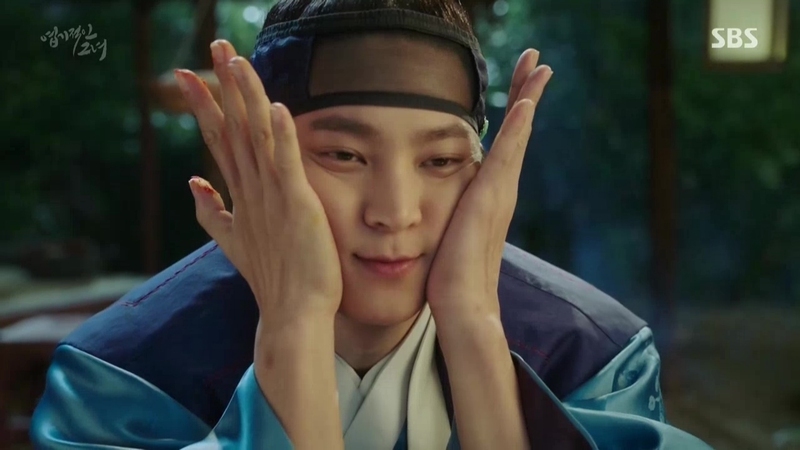 Joo Won is very funny and adorable in this drama and I cannot stop squealing over him. 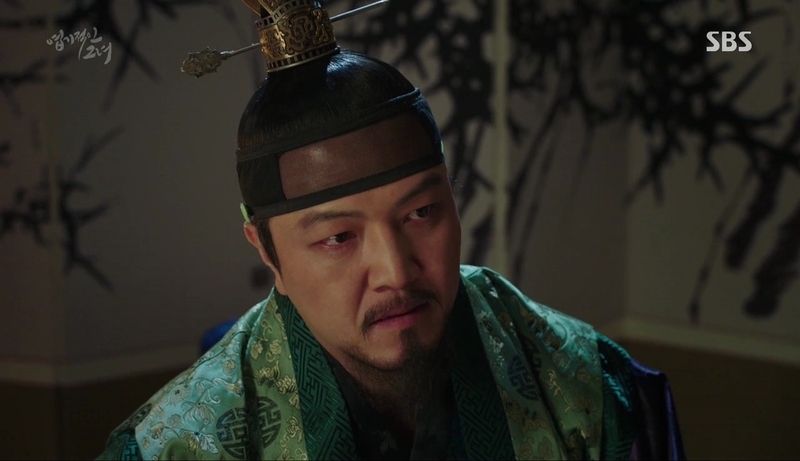 Personally, I think he and Yeon Seo have good chemistry. Gyun Woo is very popular among the girls in the town. When he walks around the town, the girls look at him in awe because of his handsome face. He's also teaching the Princess' little brother for which the King personally appointed him since he's smart. This is the Prince I was talking about, who is played by Choi Ro Woon. You may have seen Ro Woon in Nine Plus Boys/Age Ending in Nine Boy. CNBlue's Lee Jung Shin plays Officer Kang. He has a soft spot for the Princess although he doesn't show it very often. I think he is our second male lead since there are no other handsome guys apart from him. He protects the Princess at all cost whenever she is in trouble. He may not say it, but he definitely feels something for Princess Hyemyung. Who knows, we may just get the second male lead syndrome again. 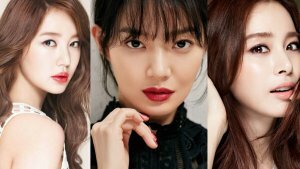 In most dramas, there is a third party who is very much against the relationship of our two main characters. In this drama, it is the daughter of Jung Ki Joon, whom I'll introduce next. Da Yeon is being played by Kim Yoon Hye whom you've probably seen in Vampire Detective. She has feelings for Gyun Woo but he does not return them. 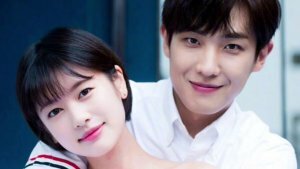 Of course, who in the K-Drama world would accept an unrequited love just like that? Since she's the daughter of the antagonist, she will do anything to get what she wants. The father of Da Yeon is being played by Jung Woo In. You've probably seen Jung Woo In before because he worked with Joo Won in Yong Pal. He apparently loves playing the villain because in My Sassy Girl, he is the antagonist of the drama and if I'm not mistaken, even the main antagonist. I have not seen his motives yet but I'm betting he wants to be the King and that's why he's doing so many things against the Princess. He was also the reason why the biological mother of the Princess was dethroned. She is very annoying. I'm sorry but I had to drop that in the beginning of the paragraph. Mainly because she's one of the antagonists of the drama. She and Jung Ki Joon are working together. She wasn't the Queen during the prologue but thanks to that man, she became the Queen. But sadly, she doesn't have a child yet because the King does not want to sleep with her. All she ever does is bother the Princess. As always, this Queen has a double sided face. She treats the Princess rudely but she is very kind and nice towards the Prince and the King. Queen Park is being played by Yoon Se Ah. These two are the sidekicks of the Princess, played by Ryu Dam and Taemi. They are very funny whenever they are together and light up the mood of the drama whenever things get too heavy. I guess I have to look forward to their romance if they'll have one. They are Gyun Woo's friends. They have very peculiar personalities and I can't quite understand why they act like that. You'll get what I mean when you watch it. They are mostly seen in their bookstore - or library? I'm not so sure but that place is filled with books. The books they love are mostly 18+, lmao. These two are being played by Seol Jung Hwan and Lee Si Eon. I can't leave out these two because they play such funny roles in this drama, especially the mother. She has a familiar face? Well, that's because Jang Young Nam was part of the popular Weightlifting Fairy Kim Bok Joo cast. She played Bok Joo's coach, Choi, in that drama. Gyun Hee is Gyun Woo's little sister and is played by Jung Da Bin. Yes, you may have seen her in Rebel: Thief Who Stole the People. These two are very funny so you'll definitely love them.